German authorities are set to introduce a new state defense plan that would make citizens stockpile food and water, enough to last for at least ten days, in the event of a major disaster or an armed attack, local media revealed. The nation is to be encouraged to put away food reserves to take care of themselves in case of emergency, Frankfurter Allgemeine Sonntagszeitung (FAS) daily reported on Sunday citing a 69-page draft drawn up by the Interior Ministry. “The population will have to hold an individual food stock that is to last ten days,” the document titled “Concept for Civil Defense” reportedly said. Alarm systems, better building protection, wider health care coverage have also been named among the necessary things needed to boost security level in the country. The concept is to be submitted for a parliamentary committee vote on Wednesday, a spokesman for the interior ministry told AFP. Though an attack in Germany is not seen possible, people should “prepare appropriately for a development that could threaten our existence and cannot be categorically ruled out in the future,” the report suggested. Protection of government bodies is also a matter of priority, the document reportedly says, adding that in case of need responsibilities of one body should be easily handed over to another one. 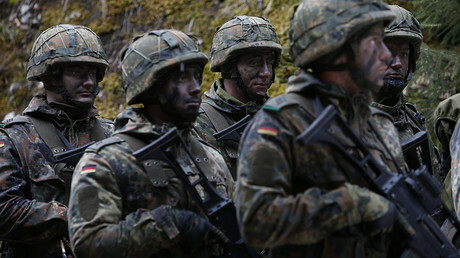 Apart from that, civilians should provide more support to the German armed forces, the document concluded. 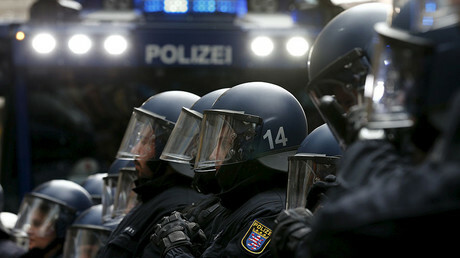 This is the first time since the Cold War period that the German government has suggested its citizens take such steps. The move may have been triggered by the two Islamist attacks and a shopping mall shooting carried out by a mentally unstable teenager. However, Frankfurter Allgemeine claims the plan was worked up as early as 2012. 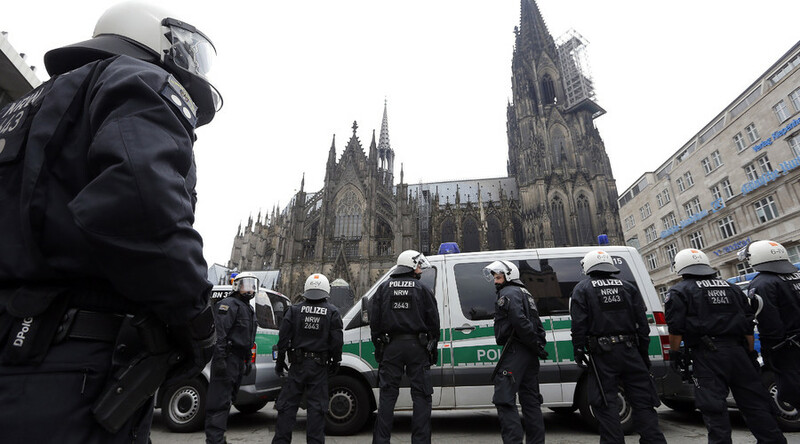 On top of everything, Berlin also announced its plan to allocate more resources to police and security forces and set up a special unit to fight terrorism and cybercrime. A closer cooperation between police and military is also expected to take place in Germany since the country lays in the “crosshairs of terrorism” and should be ready to Paris- and Brussels-style attacks, Defence Minister Ursula von der Leyen said earlier in August, according to Reuters.